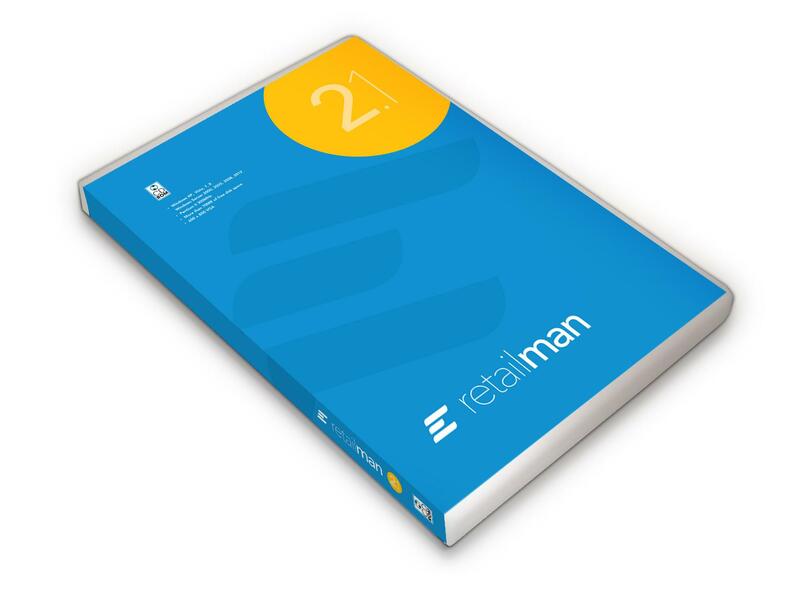 Upgrade from Retail Man to Ezi Solution POS for a system with 1 user. This will support one POS station for a lot more transactions and improve reliability. Evidence of a valid licence key must be provided before the upgraded licence key can be provided. Delivery of the new licence key is by E-Mail. Ezi Solution POS can be downloaded from the Ezi Solution web site.